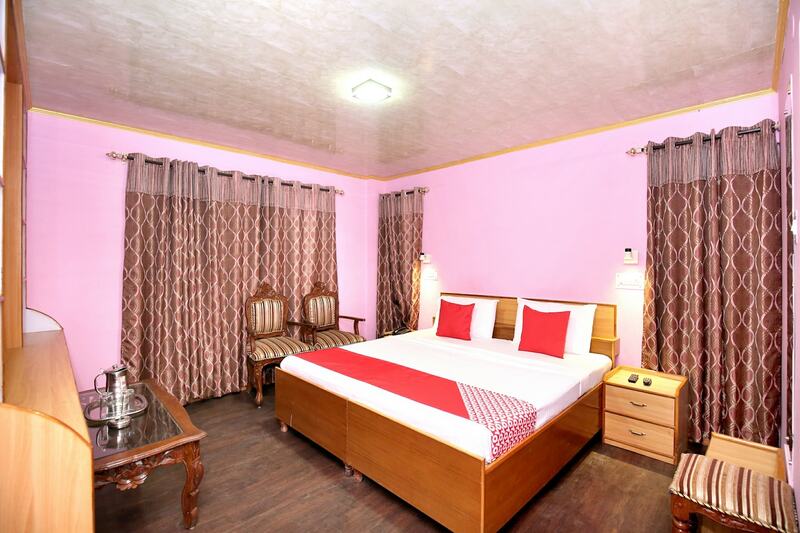 OYO 12356 Home Hill View Mehli is the right choice if you want to stay close to Shimla action while enjoying a comfortable stay. Maintained by a skilled and hospitable staff, we ensure to provide you an attentive and personalized service. Wander around the city visiting its top attraction like Bhagwan Shri Kalki Mandir, Jakhu Temple and Gurudwara Sahib. Come back to rest your head in OYOs peaceful environment. Dont worry if you get short on cash, as there is uco bank, State Bank ATM and STATE BANK OF INDIA ATM located at a walkable distance.